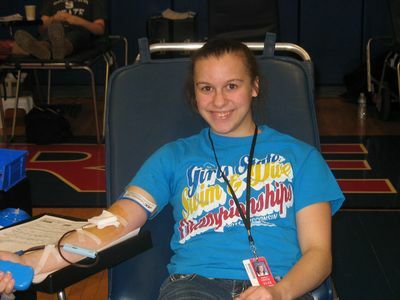 St. Paul’s hold blood drives in both the Spring and fall each year. Members can participate by donating blood or providing goodies for the members and friends who attend the blood drive. Blood is desperately needed in Kenosha. This is one way St. Paul’s helps the community. Please consider donating blood.